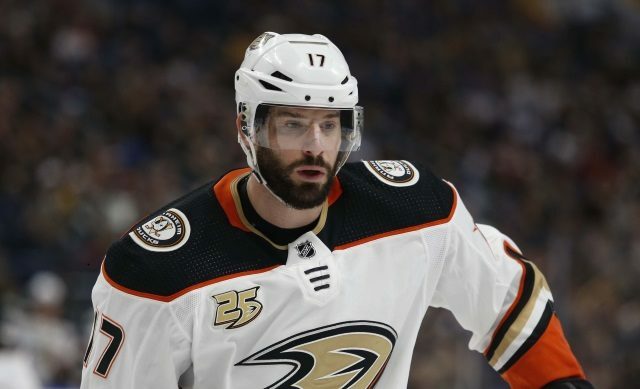 Elliott Teaford of the OC Register: The exhaustive on-ice workouts have stopped for Ryan Kesler as Bob Murray, Anaheim, the player, and agent determine what is next. Unfortunately, it involves a lot of doctors and hip specialists. However, the reality is Kesler’s hip may never be 100%. Again, Kesler focuses on returning in any way possible. On the other hand, what did his off-ice regime do to his body? That answer is not 100% clear yet. His body is not detoxed from the medications and workouts yet. Therefore, answers are few and far between. Is Glen Sather on the verge of stepping down in New York? Bob MacKenzie: Will Glen Sather step down to an advisory role with the New York Rangers? Speculation abounds as the reports file in. It would require New York to look for a new President Of Hockey Operations. There lies a little more to the story from Larry Brooks. Sather worked with the Rangers for 19 years, including general manager from 2000-2015. Also, Sather has been quiet in recent years working with Jeff Gorton. His role reduced slowly and now appears to be heading towards retirement. Update: Sather stepped down and will have a special advisory role to James Dolan. Could this be the end for Roberto Luongo? Matt Teague of The Score: Father time catches up to every player eventually and Roberto Luongo is no exception. The 40-year old goalie was besieged by injuries and regressing play all season long. Now begs the question. Will this year be it? He expects to start the final game of the season on Saturday against the New Jersey Devils. Luongo’s sense of humor and honestly is prevalent on social media. Again, three years remain on the deal. He led the team in minutes played among goaltending with nearly 2300. There lies some gas in the tank but how much is the question.